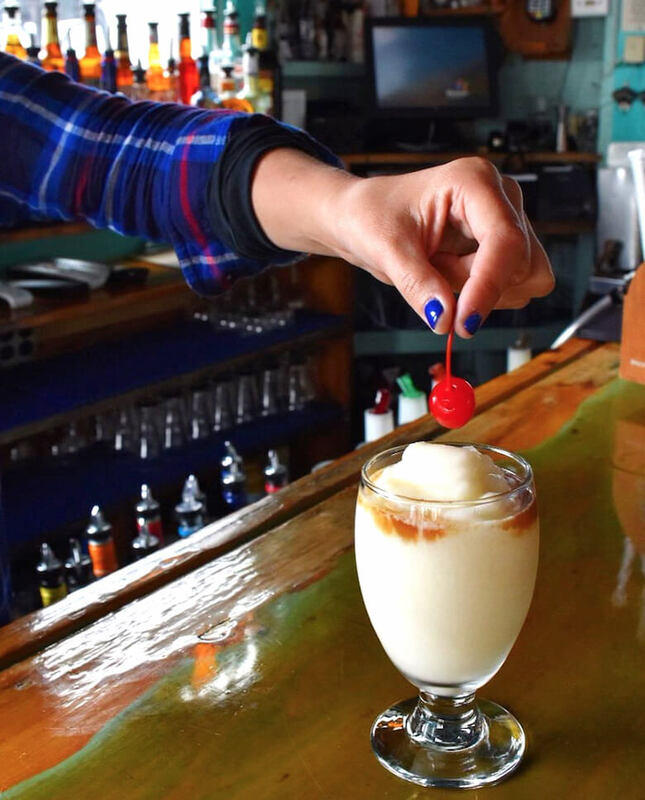 The Piña Colada just wasn’t boozy enough for the folks on Fire Island, so bartenders came up with Rocket Fuel, the coconut cocktail’s bigger, boozier cousin. 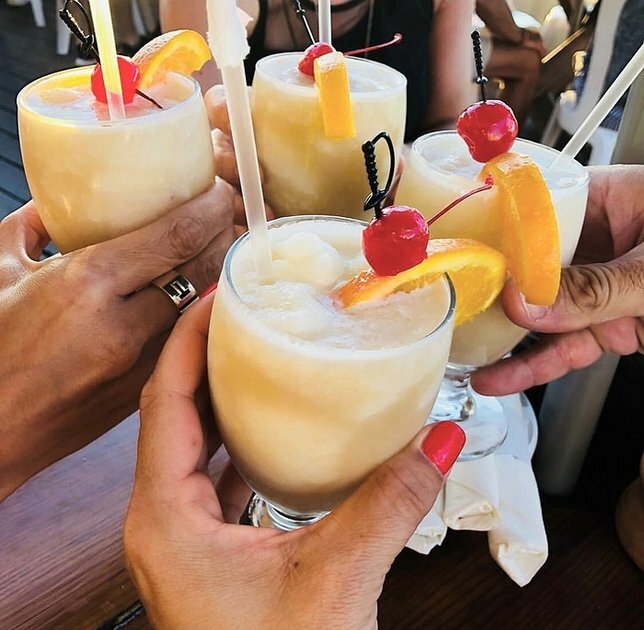 While this tropical drink is best enjoyed on the car-free beaches of the island, it’s nearly as good served cold and frosty right at home. One glass of the boozed-up beverage turns a simple afternoon spent in the backyard BBQing into a dream vacation. The cocktail gets its kick from the nutty amaretto, and the combo of pineapple juice, rum and coconut, as well as a fuel injection of 151-proof rum, which is poured into the straw, ensuring that first sip to knock your socks off. Pour dark rum, amaretto, cream of coconut, pineapple juice and milk into a blender with crushed ice. Blend until smooth (add more ice if necessary), and pour into a Hurricane glass. Carefully pour the 151 into a straw using a speed pourer (count out about four “Mississippis”), and garnish the drink with a cherry. Ready for sipping! Prelude to Long Island's BIGGEST Pizza Party! Subject: LongIsland.com - Your Name sent you Article details of "How to Make Rocket Fuel: The Best Frozen Cocktail on Long Island"